Mallene Wiggin is the project coordinator for the EHDI Outcomes grant, and has also been active on the NECAP project as a research associate. Mallene Wiggin, PhD, CCC-SLP, received her Bachelor of Science degree in Communication Sciences and Disorders from University of the Pacific. 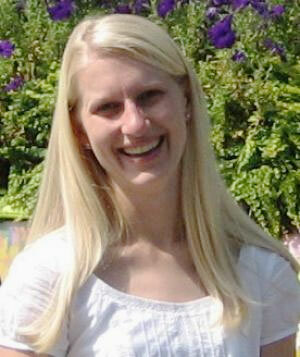 She continued her studies at University of Kansas and earned her Master of Arts degree in Speech Pathology. Mallene specialized in children with hearing impairment and worked in cochlear implant centers, early intervention, and educational settings prior to completing her Ph.D. at University of Colorado, Boulder. Her current research interests include speech, language and auditory development in young children with cochlear implants.